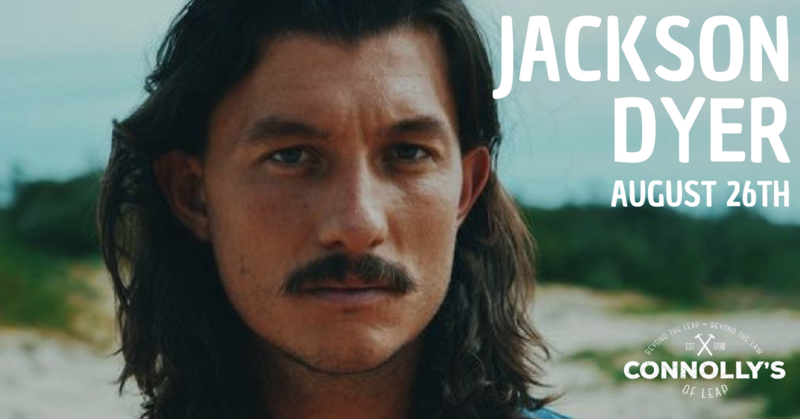 After years of honing his craft on streets and stages throughout Europe, playing at a host of festivals and supporting acts like Hozier, Hiatus Kaiyote, Mighty Oaks and Alice Phoebe Lou, Berlin-based Singer/ Songwriter and Producer Jackson Dyer returned home to Australia for a year to focus on writing and recording his debut album. Conceived and completed in an isolated coastal town in Northern NSW, his first self-produced work is heavily influenced by the Australian landscape and the awe-inspiring ocean that surrounded him as the album developed. – “With poetic, folk influenced songwriting and soul soaked vocals, it’s a beautiful track to get lost in.” – IndieShuffle, ‘Steal Away’.